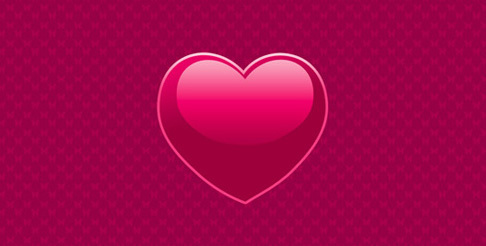 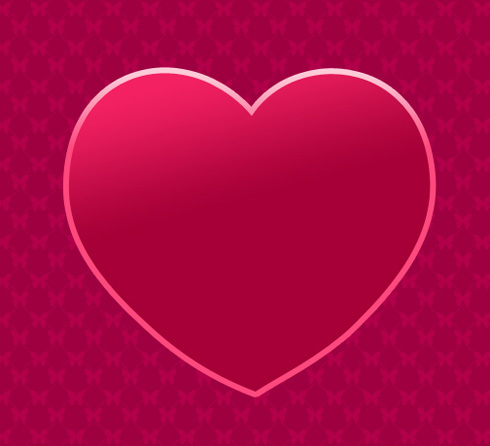 Valentine’s Day or Saint Valentine’s Day is a holiday celebrated on February 14. 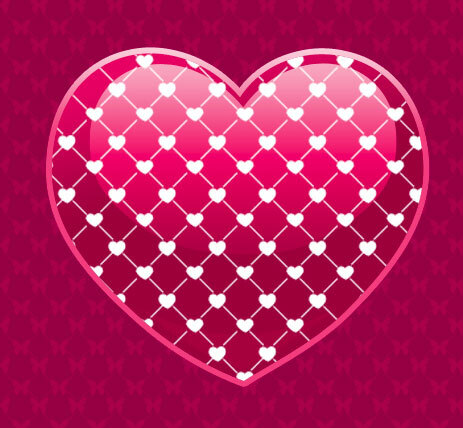 When I think of February – love, heart, images of happiness come to my mind. 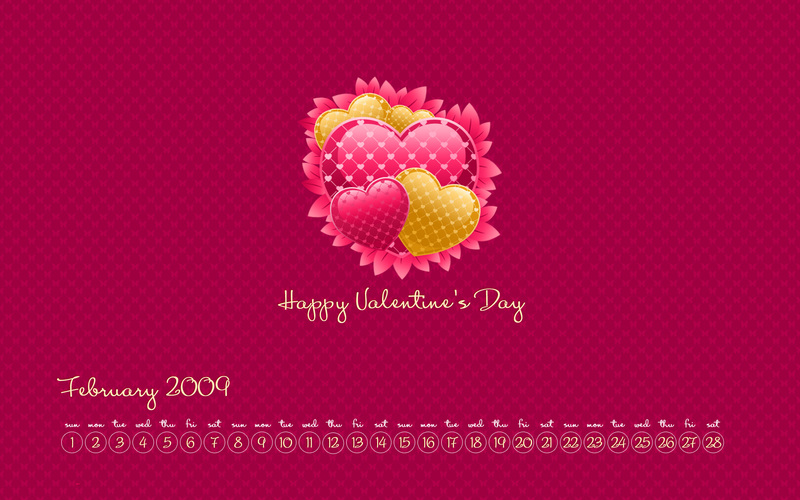 This happiness is the one that I wanted to express in the calendar. 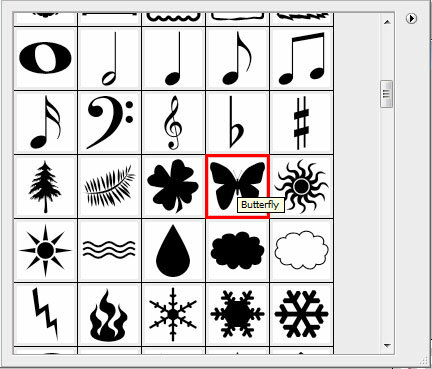 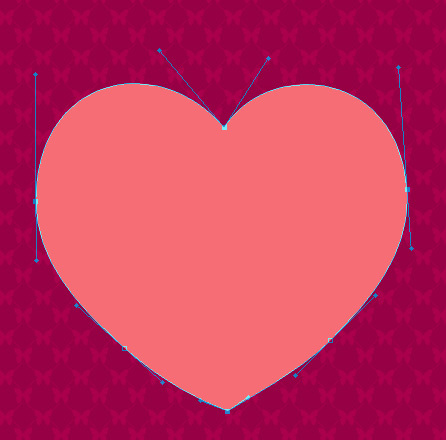 Next select the Custom Shape Tool (U) and choose out of the table a butterfly pattern. 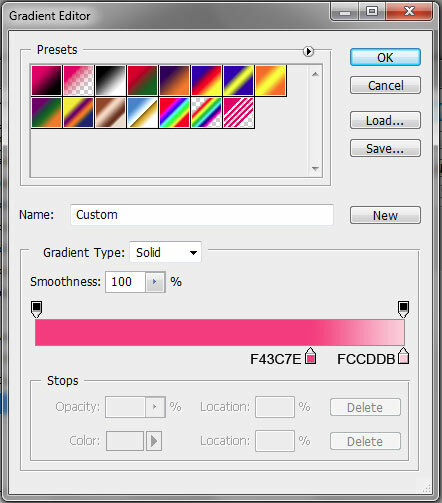 Make a copy of the very first heart, changing its color on #B1003A and make the copy smaller with the Free Transform selection (Ctrl+T). 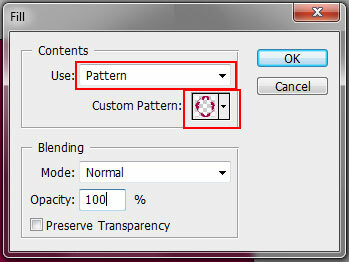 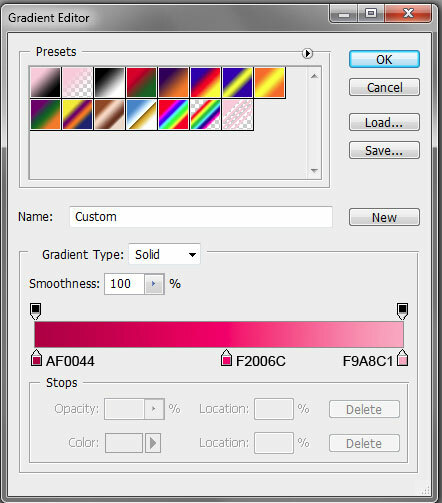 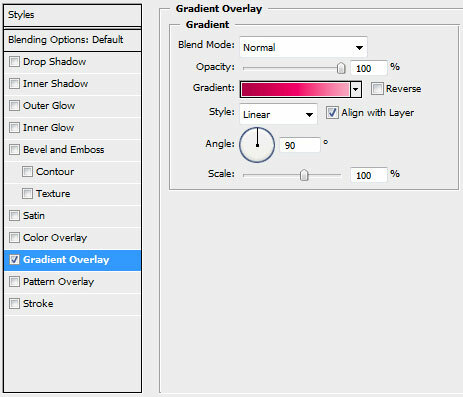 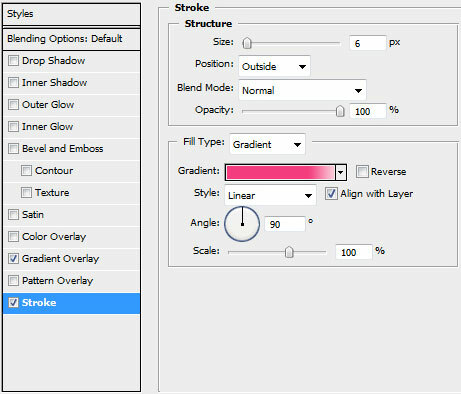 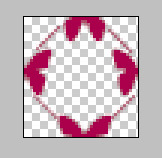 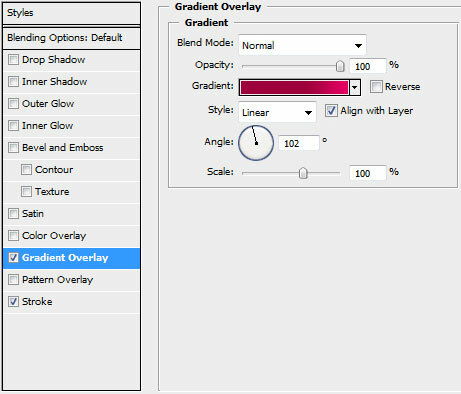 Select then the Ellipse Tool (U) to cut out a circle, pressing simultaneously Alt button. 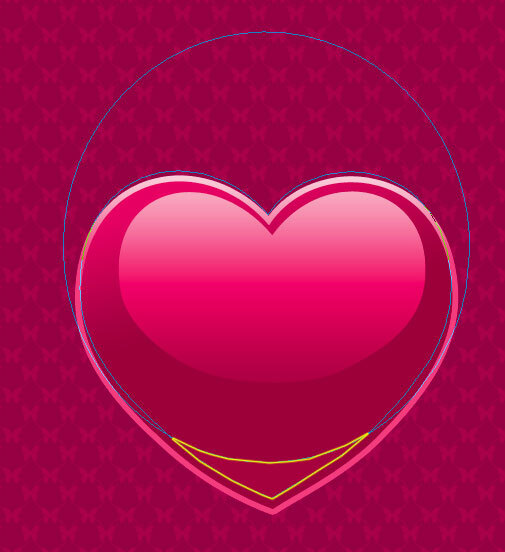 You may see on the next picture the yellow zone, indicating the result you should get after cutting operation. 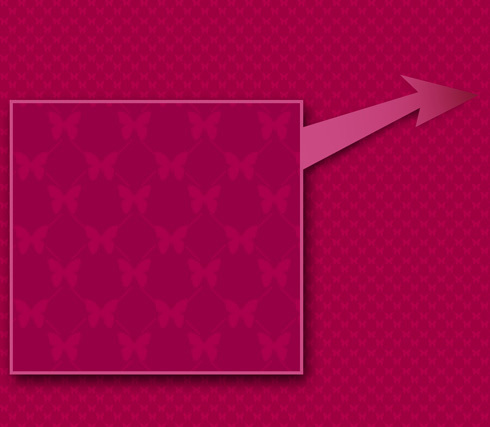 Create a pattern as we did at the very beginning, but use this time the small hearts instead of butterflies. 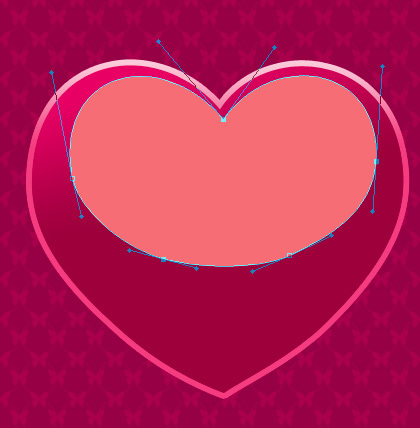 Then erase everything except heart’s zone, using for this operation the Eraser Tool (E).